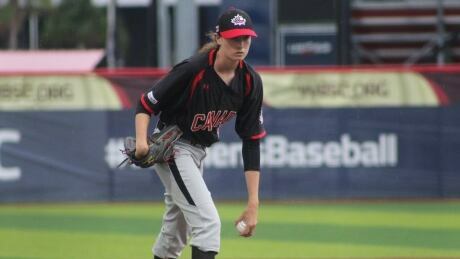 Liz Gilder's baseball journey began as a bit of a fluke when her mother signed her up for the sport after failing to find a registration form for their local softball league. Thirteen years later, that improvisation is paying off. 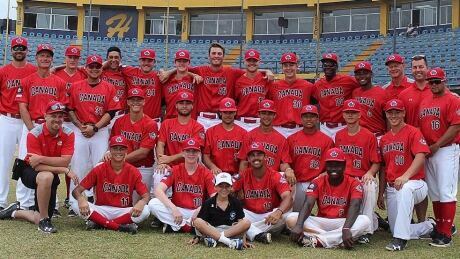 LaRon Smith belted a two-out, two-run homer in the bottom of the eighth as Canada's junior baseball team defeated Nicaragua 5-3 to capture the bronze medal at the COPABE under-18 Pan Am Championships. 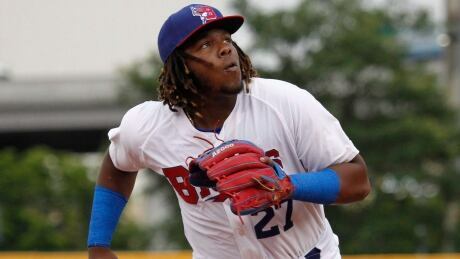 MLBPA criticizes Jays for not promoting Guerrero Jr. 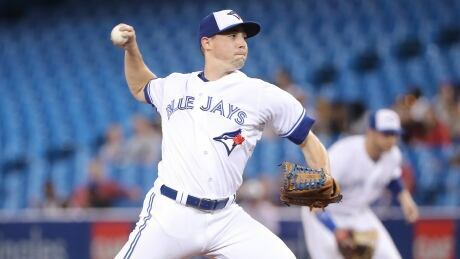 The Major League Baseball Players Association criticized the Toronto Blue Jays on Thursday for not promoting top prospect Vladimir Guerrero Jr. among their September call-ups. 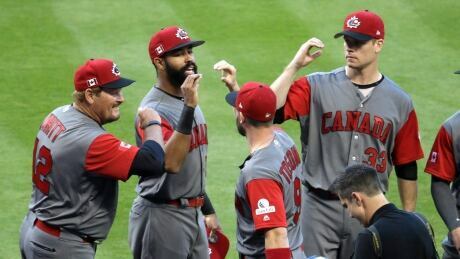 Posted in Sports/Baseball | Comments Off on MLBPA criticizes Jays for not promoting Guerrero Jr.
Daphnee Gelinas broke a tie with an RBI single and veteran Ashley Stephenson drove in two to cap a five-run 10th inning as Canada defeated the United States 8-5 on Friday for the bronze medal at the women's baseball World Cup. 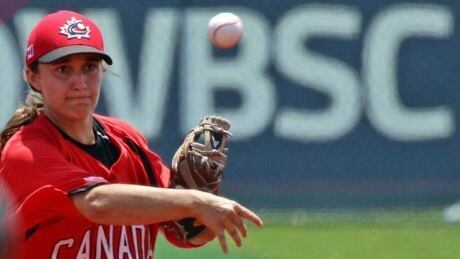 Taiwan erased an early four-run deficit to defeat Canada 6-4 on Thursday in the super-round finale for both teams at the women's baseball World Cup in Viera, Fla.
Jade Gortarez hit a three-run home run in the second inning as the United States downed Canada 5-1 on Wednesday in the super round of the women's baseball World Cup. 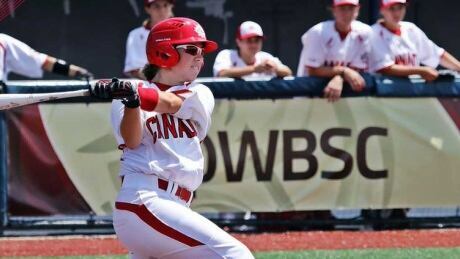 Kelsey Lalor had two hits and a stolen base on Tuesday, helping Canada to a 5-0 win over Venezuela in the super-round opener for both teams at the women's baseball World Cup. 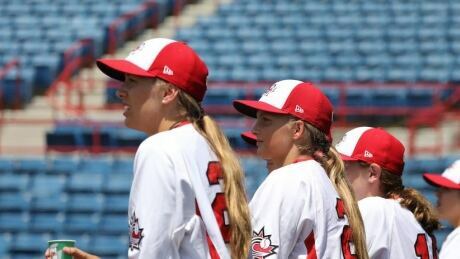 Kelsey Lalor belted a two-run homer in the first inning to lead Canada to an 18-1 victory over the Dominican Republic on Sunday at the women's baseball World Cup in Viera, Fla.
You are currently browsing the archives for the Sports/Baseball category.